Given its ubiquity, plugin-free deployment, and ease of development, the adoption of WebGL is on the rise. Skilled WebGL developers provide organizations with the ability to develop and implement efficient and robust solutions―creating a growing demand for skilled WebGL developers. 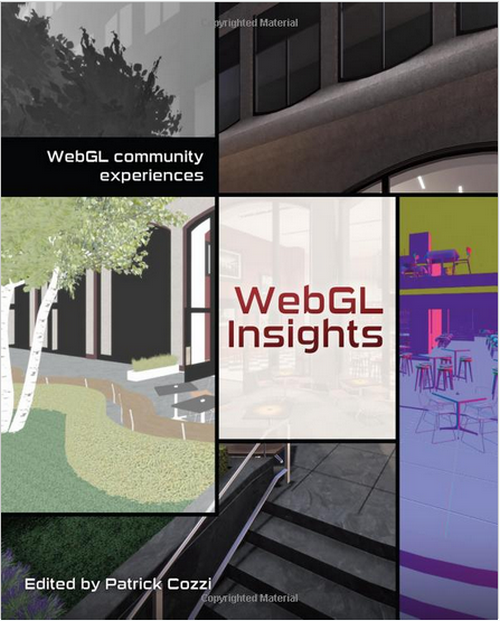 WebGL Insights shares experience-backed lessons learned by the WebGL community. It presents proven techniques that will be helpful to both intermediate and advanced WebGL developers. By focusing on current and emerging techniques, the book demonstrates the breadth and depth of WebGL. Readers will gain practical skills to solve problems related to performance, engine design, shader pipelines, rendering, mobile devices, testing, and more. Throughout the book, experienced WebGL engine and application developers, GPU vendors, browser developers, researchers, and educators share their unique expertise based on their real-world experiences. This includes hardware vendors sharing performance and robustness advice for mobile, browser developers providing deep insight into WebGL implementations and testing, and WebGL-engine developers presenting design and performance techniques for many of the most popular WebGL engines.